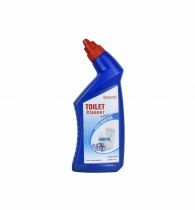 Description : Toilet cleaner from Sri Sri Tattva is a thick liquid which clutches and cleans toilet rim and keeps you safe. 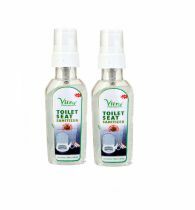 Helps in Bring back the original shine to your toilet seat and keep it free from the germ and bad odor with Ujjiyara Toilet Cleaner. Its Triple cleaning advantage removes tough stains and leaves the toilet smelling fresh.